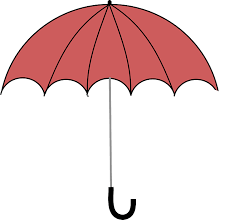 It was IR35 that introduced the concept of umbrella companies and umbrella company contractors in 1999. They were set up to allow contractors, caught by IR35, to be able to still offset some expenses against tax. They were able to offset such expenses as travel and subsistence, equipment, pension contributions and memnerships of trade bodies against tax. They pay a monthly fee of over £100 a month to the umbrella companies to do their admin and pay them. Unfortunately Chancellor Osborne has now decided to take away their right to claim travel and subsistence expenses against tax. Now it may not be worthwhile, financially, for contractors to remain in umbrella companies. They may well now be paying out more in fees, just to get paid, basically, than they are able to claim in tax deductible expenses. The future doesn’t look great for umbrella companies in the UK.